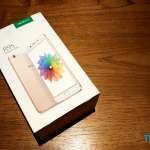 Fingerprint scanner has become standard for the most smartphone nowadays. The useful function used to unlock your phone, log in to your apps and security folder. 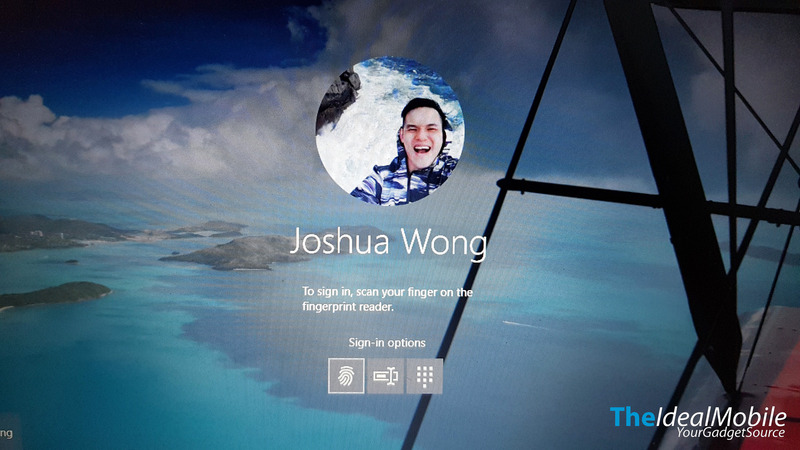 In fact, Microsoft Windows also has this features where it only limited to a notebook that has a fingerprint reader. 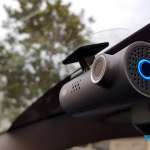 What if you have bought a notebook and it doesn’t have this feature? 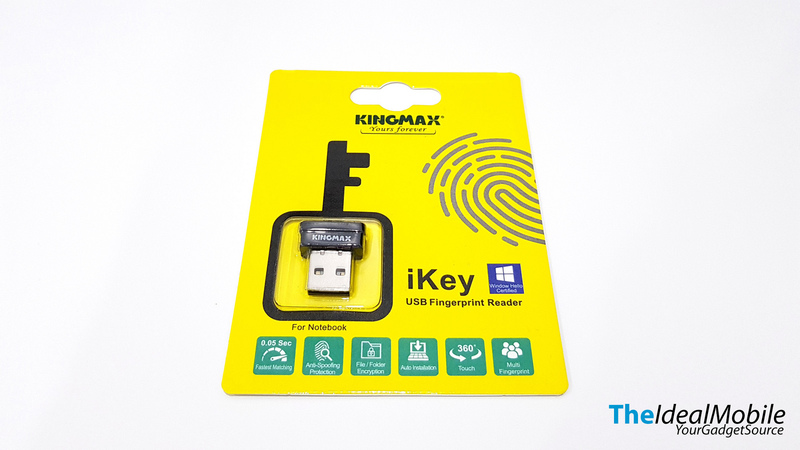 Kingmax has this USB dongle, iKey USB Fingerprint Reader that turned your non-fingerprint reader PC to fingerprint reader enabled PC. 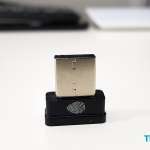 The dongle is very small and can slot into any USB port. It also works on desktop but it would be a bit awkward to reach your hand to the desktop’s CPU to scan. You may plug it to somewhere that easy for your finger to access. It’s a 360-degree scanning from any angles and can be setup up to 10 set of fingerprints which can also extend to your family member usages. 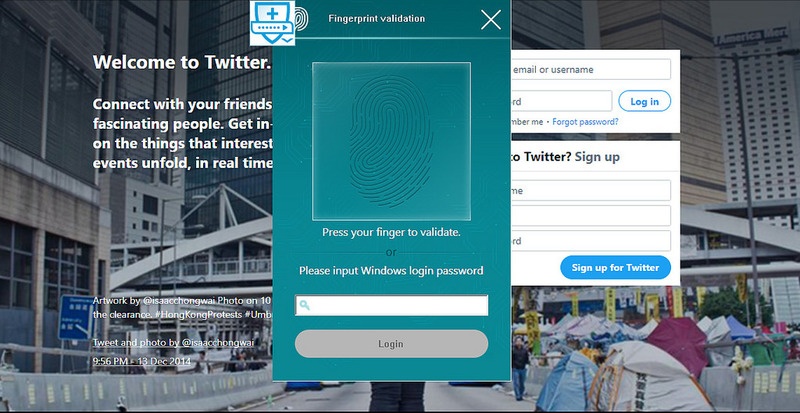 It works as system boot password, social network passwords such as Facebook, Twitter, Instagram or any website that required login with a password. Basically, it is a password keeper for your passwords. You no longer have to afraid of losing important passwords. Installation is rather easy and supported Microsoft Windows 7, 8.1 and 10. Plug in and install the software drivers provided from Kingmax’s official website. 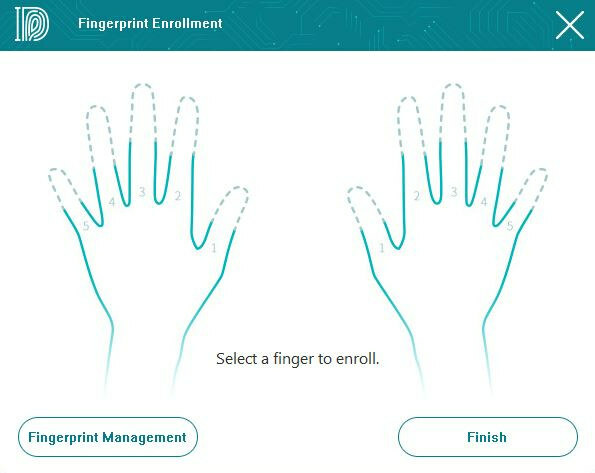 Launch the software and you will need to input your Windows’ password to start enrolling fingerprints. 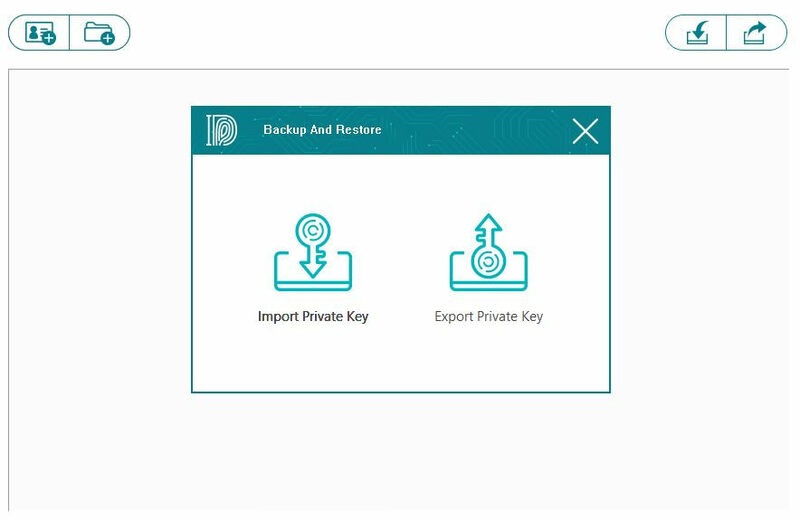 After done enrolling the fingerprints, the software will prompt to backup “Private Key” to external storage like USB flash disk of HDD in case your Windows OS corrupted and need to re-install Windows. The encrypted files cannot be recovered permanently. Once it’s done, you can start using the fingerprint feature such as booting into Windows. 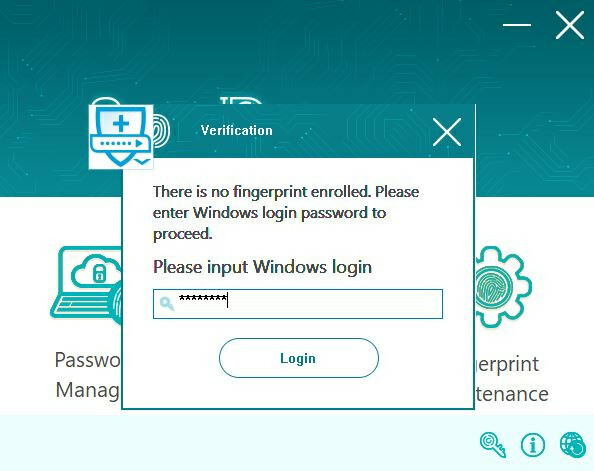 On your Windows login page, you will see a fingerprint option, you just need to scan with your fingerprint and you will be able to enter into Windows. 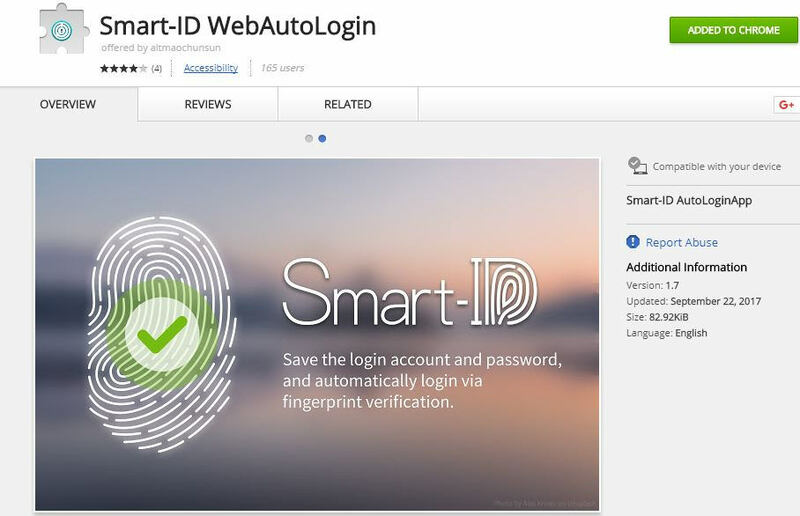 For web sign-in with the fingerprint, It will prompt you to add an extension to the browser to enable the passwords management. 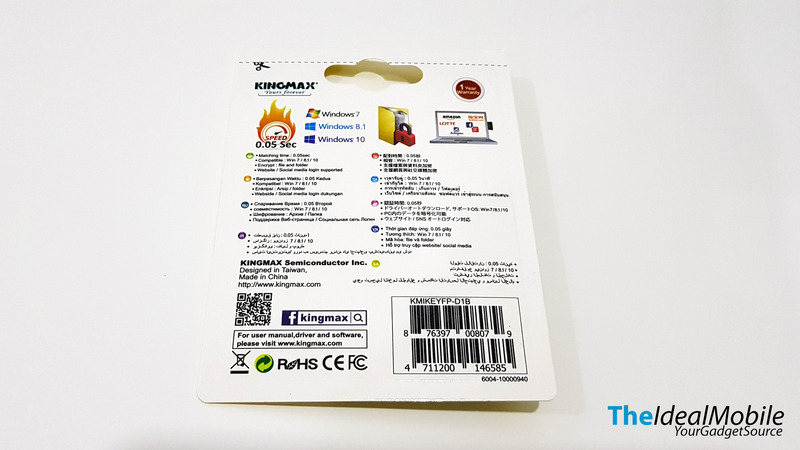 Currently Kingmax iKey only support Windows Internet Explorer and Google Chrome. 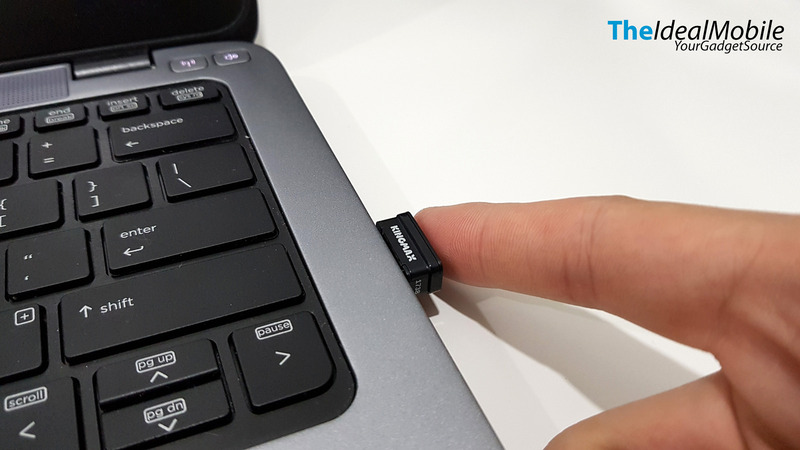 As for files encryption, you can encrypt individual file or folder by right the target and select “Smart-ID encryption” and decrypt just double clicks file or folder it will prompt you to scan your finger to decrypt. 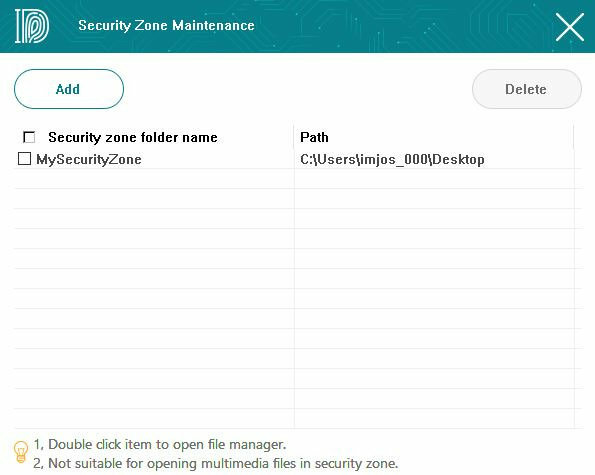 It also has “Security Zone Folder” where you can create a folder and just move it any files or folder it will automatically encrypt. 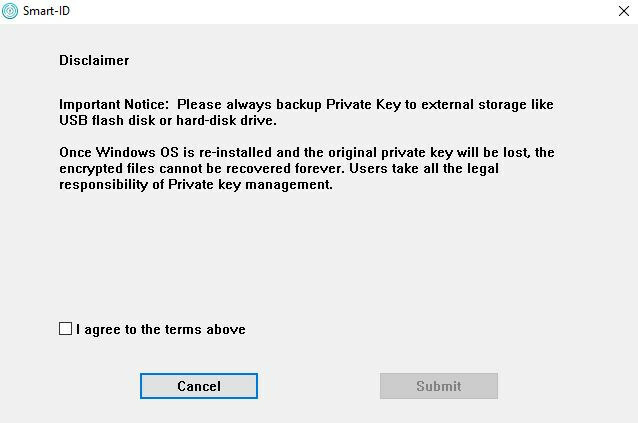 Even if you decrypted the files when you use it, it will automatically encrypt after Windows restart. 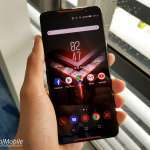 The file’s encryption will only work on the same computer and will not decrypt on different PC even though you have the Kingmax iKey and scan with your fingerprint. There’s a file sharing encryption that uses “Password”, just right-click the file and select “Smart-ID Encryption for Share”. 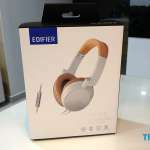 It will be able to access on different PC with installed iKey software. 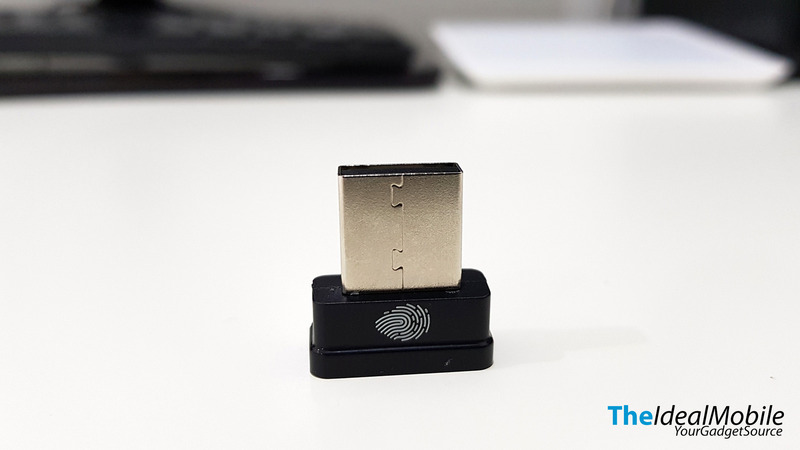 The Kingmax iKey USB Fingerprint Reader is yet available in Malaysia and will be released to Malaysia market very soon. Availability and price will be updated here by time.